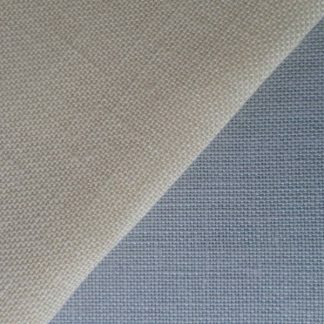 A high quality fabric made of 100% linen. 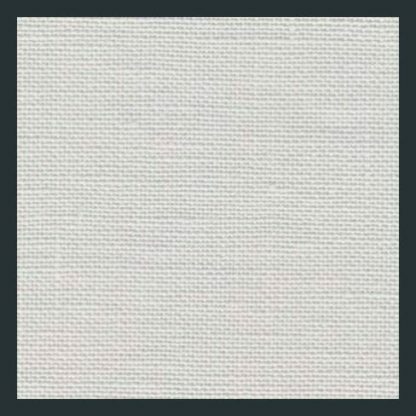 This is a very popular count as 28 is twice 14. 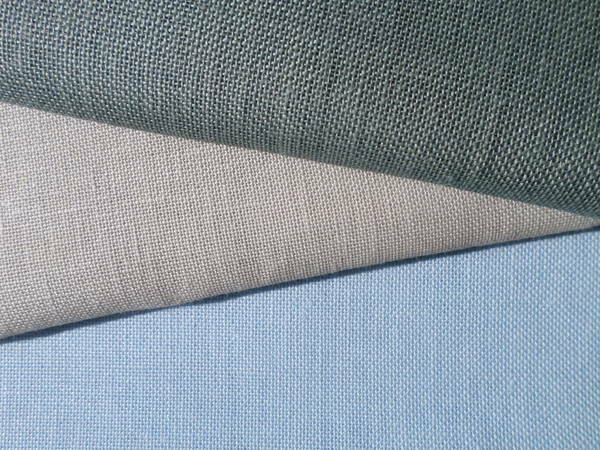 This means that you can use patterns that ask for 14 count Aida but count TWO squares instead of one. 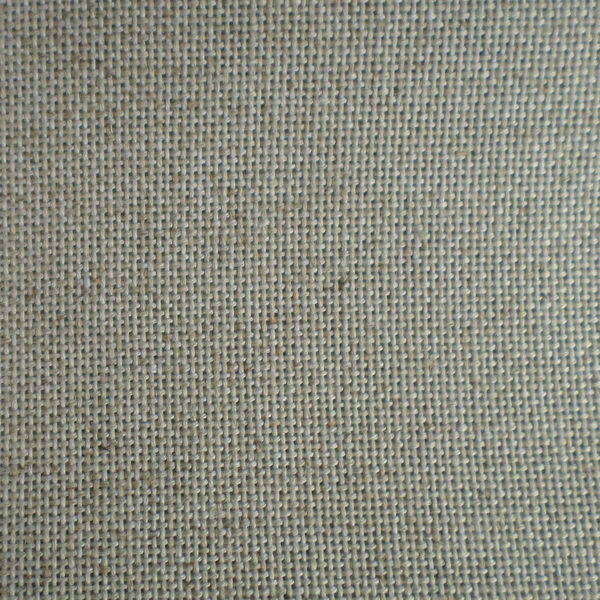 This is a bit more of a challenge but the texture of the linen will give your project a lot more depth. 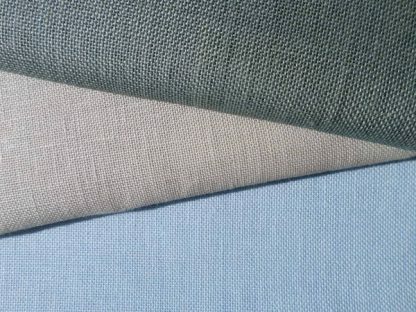 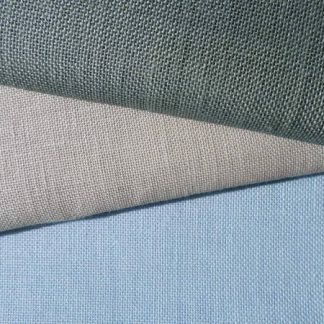 We have bulk fabric in stock in various colours so please use the Contact Us page if what you want isn’t listed, and we will happily quote you a price.